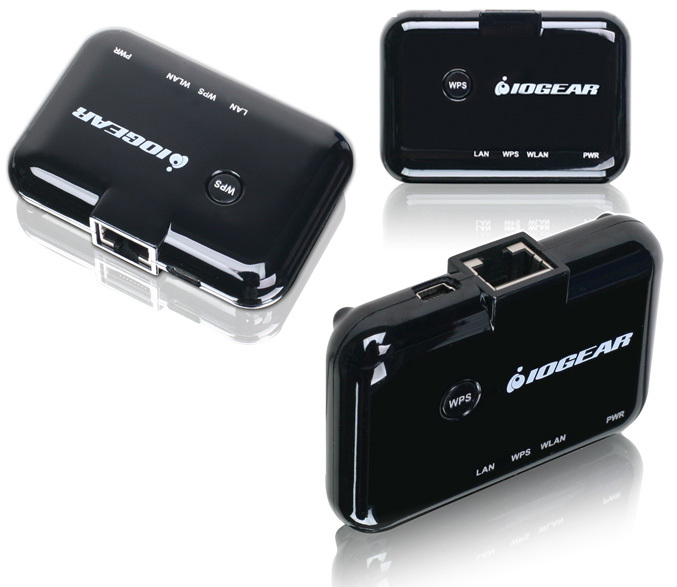 Nowadays almost every product at our homes need a network access, so the company IOGEAR comes up with, as they called it Universal Wi-Fi N Adapter that allows any Ethernet enabled devices such as Gaming Consoles, Blu-ray players, computers or HDTV to be connected to your wireless home network with 802.11n speed. 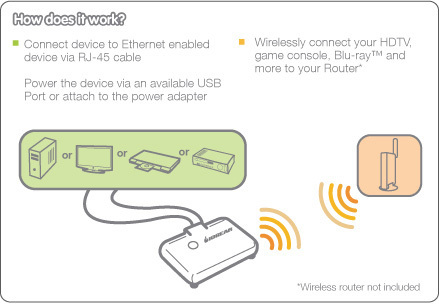 According the company the adapter (GWU627) works with ANY device that is equipped with an Ethernet port, no brand or device-specific Wi-Fi USB adapter needed. 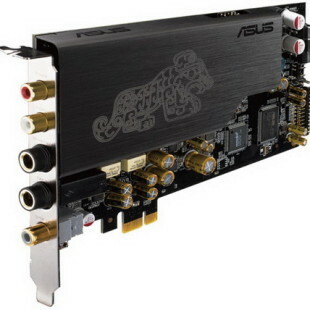 It supports IEEE 802.11n standard and is fitted with dual antennas (1T1R), allowing it to achieve data transfer rates of up to 150Mbps, enough bandwidth for online gaming, video streaming, downloading and HD multi-media applications. 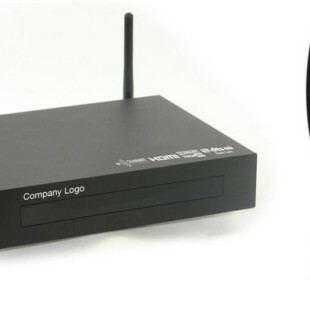 The adapter is compatible with existing 802.11b/g routers and access points, and also offers a WPS (Wi-Fi Protected Setup) button for quick and secure set up of the connection, choosing automatically a network name (SSID) and strong WPA data encryption and authentication. The GWU627 -Universal Wi-Fi N Adapter is now available with an MSRP of $49.95.